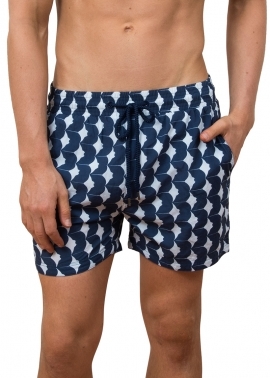 Mens board shorts mid length, The Rocks Push Balmoral board shorts are a tailored style, designed to be worn on and off the beach, for swimming, sporting and social. Made from quick drying fabric with Italian yarn, The Rocks Push swim shorts are made from fishing nets salvaged from our oceans. 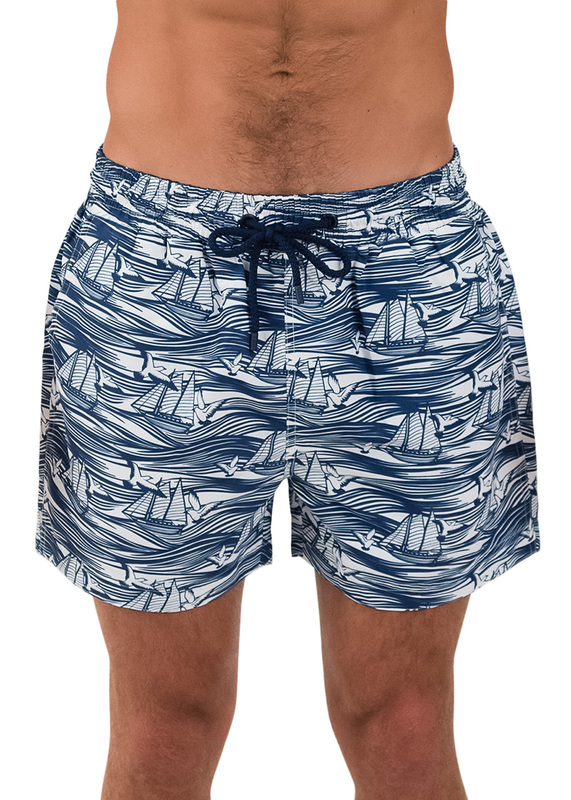 Rocks Push Balmoral men’s swim shorts are a summer classic and continue to be our most popular style. Tailored for comfort and performance, we’ve combined an elasticated drawstring waistband and a wide leg to make these the perfect choice for swimming, sporting and social. 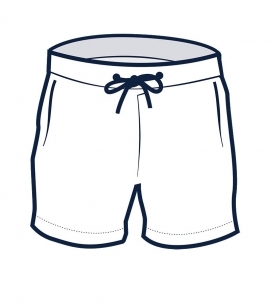 Our Balmoral men’s swim shorts are a summer classic and continue to be our most popular style. Tailored for comfort and performance, the elasticated drawstring waistband and a wide leg make them perfect for swimming, sporting and social. Made from Italian yarn which is recycled drift nets salvaged from our oceans, the fabric is soft, strong and quick drying and the shorts feature mesh for added support. 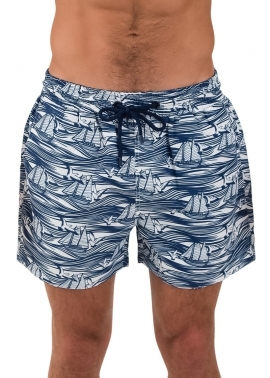 The exclusive short-run boats waves print is a new take on the classic navy and white stripe summer swim short, with the block print detail of seagulls and boats. 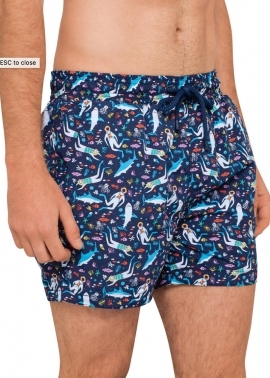 This print comes in our favourite Balmoral boys shorts too, see the boys shorts here. 100% of the profits from this print go to the Australian Marine Conservation Society with whom we work to help save our Great Barrier Reef from industrialisation. 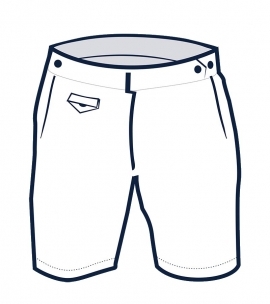 Made from soft and strong, quick drying nylon, these shorts feature mesh for added support. . The exclusive short-run Divers print features a navy background with stylised divers floating amongst corals and sea creatures of all colours. This print comes in our boys favourite style too, Balmoral boys, see the boys shorts here. 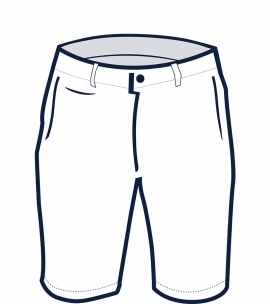 Our Balmoral men’s board shorts are a summer classic and our most popular style. Tailored for comfort and performance, the wide leg fit and elasticated waistband make this style easy to fit most body shapes. Made from Italian yarn which is recycled drift nets salvaged from our oceans, the fabric is soft, strong and quick drying and the shorts feature a mesh liner for added support. The rays print is a nautically inspired classic, the manta rays cruising across the fabric with the aloof attitude of our butterflies of the ocean. The fresh colours will make a statement on the sand or at the bar. Our shorts feature a waterproof wallet which slips into your back-zip pocket and will keep your phone and keys dry while you get wet, tested to 18.2m. Our shorts come packed in their own carry bag for easy packing. 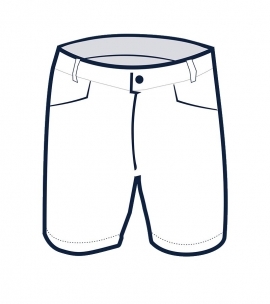 Our model is wearing size 32 shorts, and usually takes a size medium/32 trousers. He is 6’1 1/2” (186cm) tall with a 39” (99cm) chest and a 31 1/2” (80cm) waist. Care : Cold machine wash, dry flat in shade ! Material : 50% recycled nylon, 50% nylon, polyester mesh !